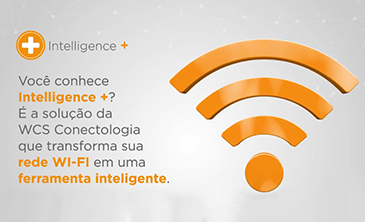 The search for excellence provided to WCS Conectologia a prominent position as one of the main telecommunications companies in Brazil. 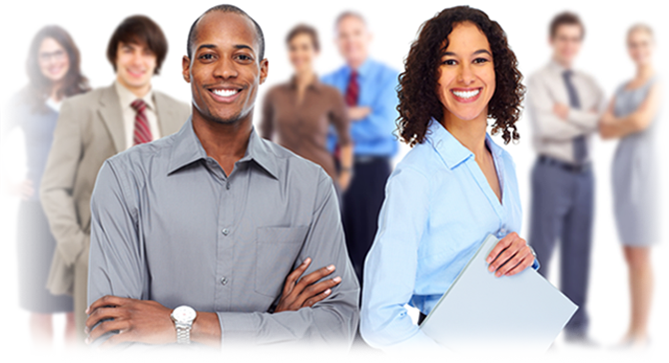 Our work methodology focuses on understanding the business of each company. Therefore, we elaborate and execute projects which best comply to our customers’ needs of communication, offering more tranquility for you to worry just about the business productivity. WCS has a 100% own technical team, formed by graduated engineers, specialized and trained continuously. Innovation, leadership and business integrity compose our foundation. The 20 years’ experience on the corporative market, along with our professionals’ expertise and the quality of the provided services, afford to our customers a single connection experience. The WCS Conectologia way of being provides the equilibration between quality and velocity, aiming results and achievements with ethic, respect and transparency. 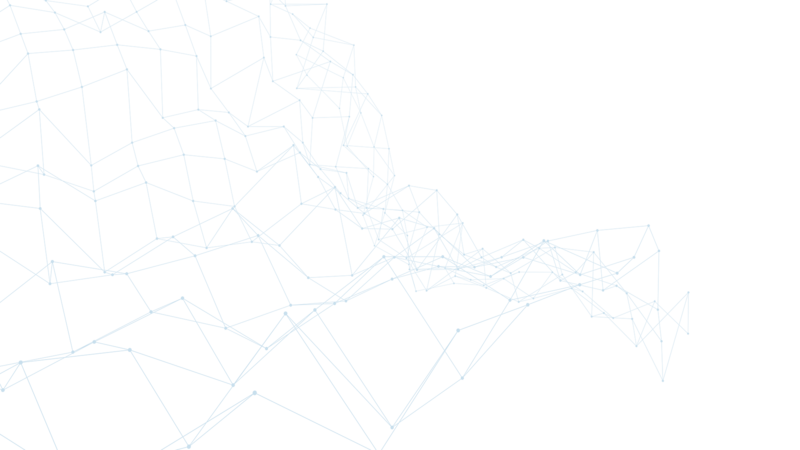 Conectologia is the science of people, companies and things (IoT) connection, an own concept, which moves the WCS way of being, created by the passion on that we’ve been doing over than 20 years. We offer our customers a full and noiseless communication, associated to an impeccable performance, personalized attendance and activation agility on the deliver of each one of our projects. Everything to provide truly single connectivity experiences between brands, products and people of compromised form with our customer's results. Yes, we are passionate about what we do. Moreover, it is by connecting everything to everybody that we feed our desire: connect more and more. 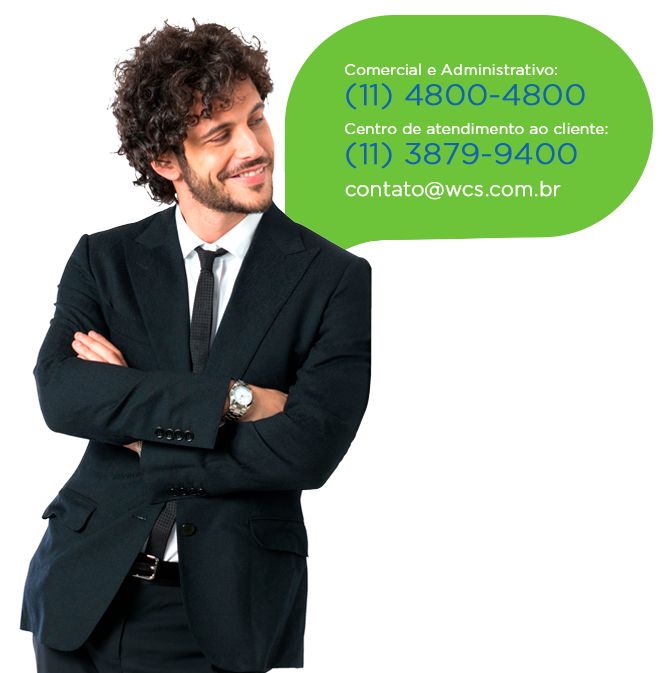 We are WCS Conectologia: More than a provider. A new way to connect. Our relationship with customers and suppliers are solid and ethical. We offer a wide range of solutions for your business. 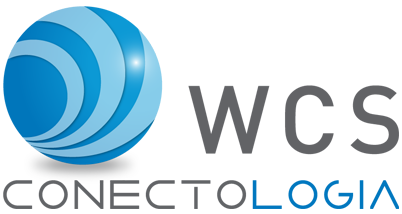 Conecta Talk is the unit which delivers complete voice solutions to enterprises that wish to reduce costs with telephony. Conecta On ensures the delivery of structured corporate networks to enterprises that need to mitigate risks, win operational efficiency, speed of communication, reduce costs and guarantee business continuity. Conecta + is the unit which delivers sophistication, by means of the most innovative technology. This unit goes beyond, to ensure that the enterprises win more operational efficiency, risks mitigation, high availability, costs reduction and business continuity. Conecta Carrier is the unit which delivers connectivity through products with high performance, availability and fulfillment for Operators and ISPs. DID YOU LIKE OUR SOLUTIONS? › Joins the Telecom segment, offering metropolitan network solutions to the corporate market. › Expansion of the network coverage area, meeting our customers’ demands throughout the national territory through strategic partnerships. › Modelling of the WCS Conectologia authorized channels area. › Launching of the WCS Conectologia authorized channels area. › Top Award of Business reward. › Autonomous System Technology and readness of the IPv6 platform. › Reached the mark of more than 2.000 corporative customers served. 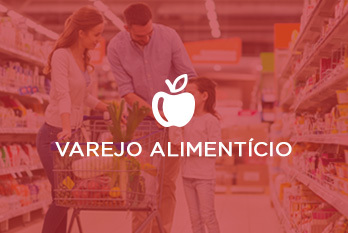 › Regional Commercial inauguration and Rio de Janeiro Operations. › Startup WCS Dialogic Broadsoft voice platform. › Regional Commercial inauguration and Brasilia Operating. › Quality Summit 2012 Brazil Award. › Expansion of the optical fiber network, with the construction of a new 450 km network stretch in São Paulo. › Launching of WCS Conectologia Voice Services to the market. › Consolidation of the strategic customers’ service on the main capitals of the country. 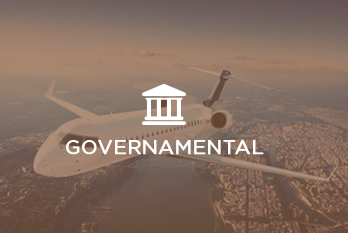 › Regional Commercial inauguration and Goiânia Operating. 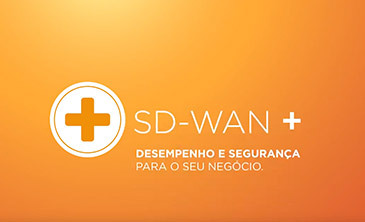 › Expansion of the optical fiber network, totaling 1500 km only in São Paulo. › Creation of the Corporate Financial vertical sales. 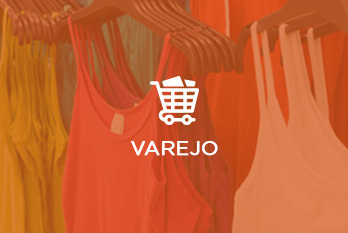 › Creation of the Government vertical sales. › Regional Commercial inauguration and Porto Alegre Operating. › Change to the current matrix, with modern facilities, which have the goal of offering a differentiated environment to the customers, collaborators and suppliers. › Consolidation as prime supplier on the Retail, Hospital, Communication and Graphic Arts market. › Consolidation as prime supplier on the Financial market. › Massive investments on the optical fiber network in São Paulo and Rio de Janeiro and investments in Brasilia, Goiânia and Porto Alegre network Core. 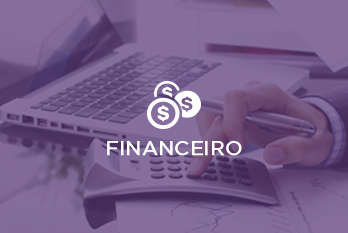 › Investment in a new ERP and partnership with B2Finance to align our processes to the best market practices. › Creation of the Innovation Directorship WCS Conectologia. › Continuity plan of the optical fiber network expansion. › Consolidation of processes management aligned to the best market practices. › WCS now is Conectologia. More than an operator. A new way to connect. › Celebration of 20 years on the market. We work relentlessly to provide all of our expertise in favor of our customers’ tranquility. Our team, highly dedicated and prepared, acts in a proactive way to enlarge and fortify still more the attended enterprises business. We bid what there is of most modern when it comes to network monitoring. We have state-of-art management systems that work together, in an uninterrupted way, allowing a 360° visualization of the network as a whole. In case of possible failures, our agility on the problem solution is going to minimize the risks on the operation. The tranquility of your enterprise has a name: NOC. Our Network Management Center, responsible for the monitoring, operation and maintenance of all the equipment that integrate our services (voice, data, video and information security). More than make available attendance and managing 24h, we are ready to attend our customers whenever it is needful. 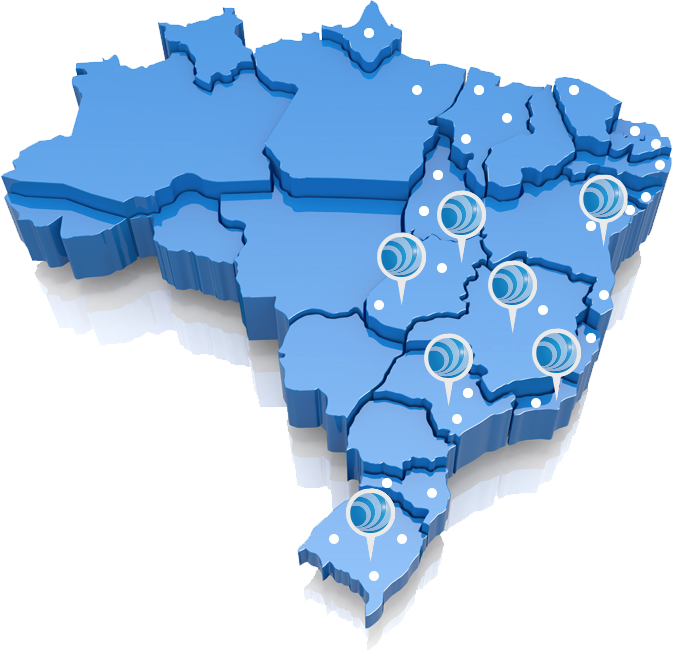 WCS has an own network at Great São Paulo and Inland, Rio de Janeiro, Porto Alegre, Goiânia, Brasília, Belo Horizonte e Salvador. It allows making available gifted conditions to supply access to our customers offering a safe network and differentiated attendance, fast and focused. Our coverage with own structure embraces more than 150 towns. Retail network improves customer’s buying experience enhancing their electronic payment system via TEF. The bank expands its IP network, enabling its customers to conduct online consultations and services more efficiently and securely. Public enterprise stabilizes its voice services with remarkable improvement in its attendances with costs reduction. 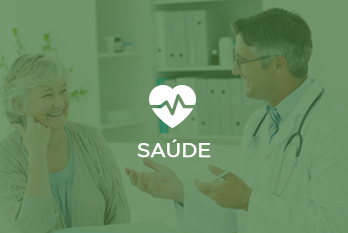 Business group in the health area improves internal processes, establishing the matrix connection with its core business with high availability networks. 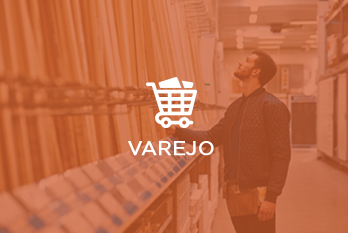 Retail giant optimizes its operations complexity through a reliable and safe network and differentiated attendance to your demands. Retailer group connects more than 350 stores to the credit sector, offering customers more ease in opening credit and financing. Monthly management follow-up on proposals and closings. Follow-up of the director on visits, if necessary. Weekly training on our services. Weekly training on new market trends, signaled by the operator. Surprise prizes contemplating to the best individual result of each channel. 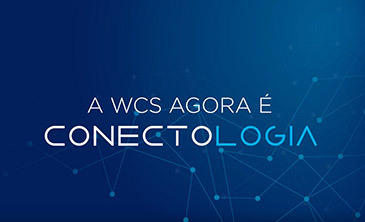 Become a WCS Conectologia channel and accompany us on this success trajectory, adding even more to your customers a portfolio of high technology solutions. A WCS agora é Conectologia. Come make part of a team which breathes innovation!